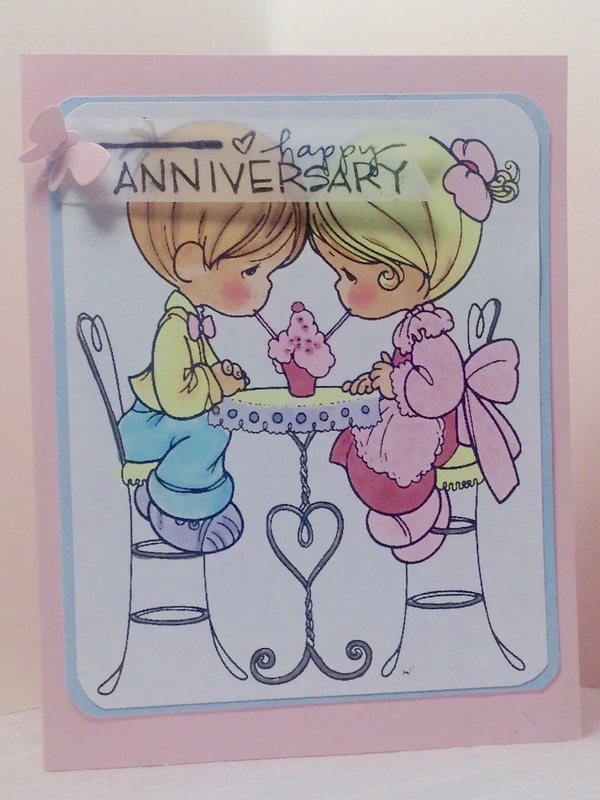 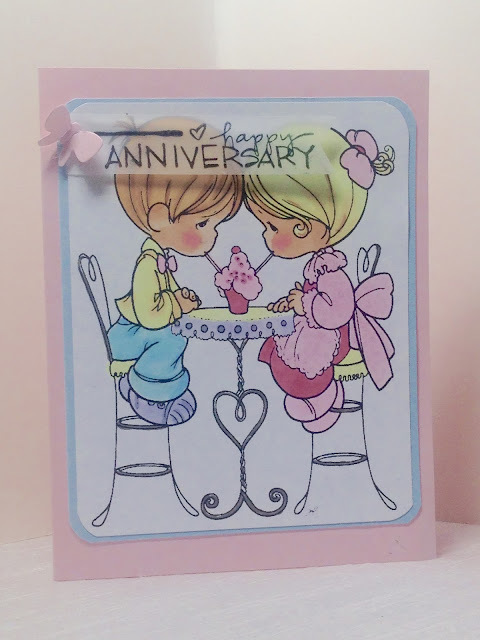 So sweet card, love the pastel colors ! So cute and love the colors you used! 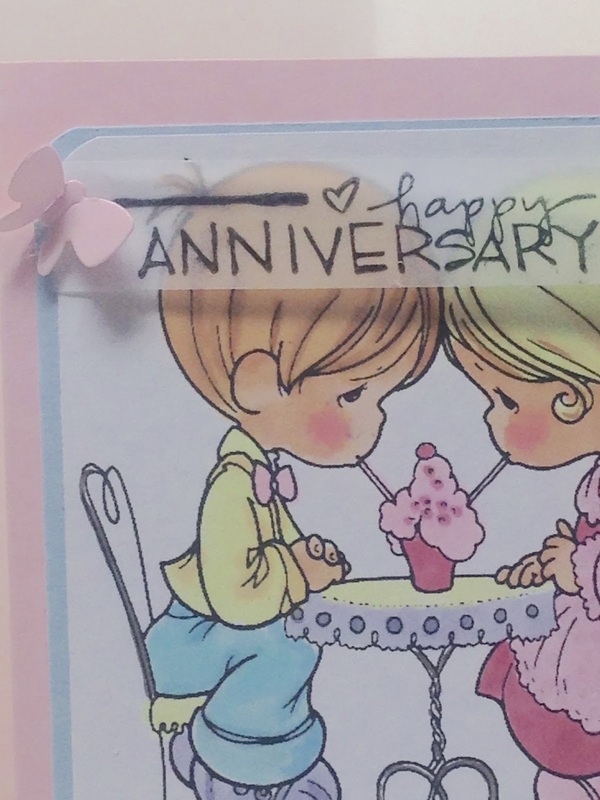 The vellum and butterfly are such beautiful details!